The former Warszawa Glowna Station throat on a misty morning, 11.04.2013 – prime development site. Photo BTWT. 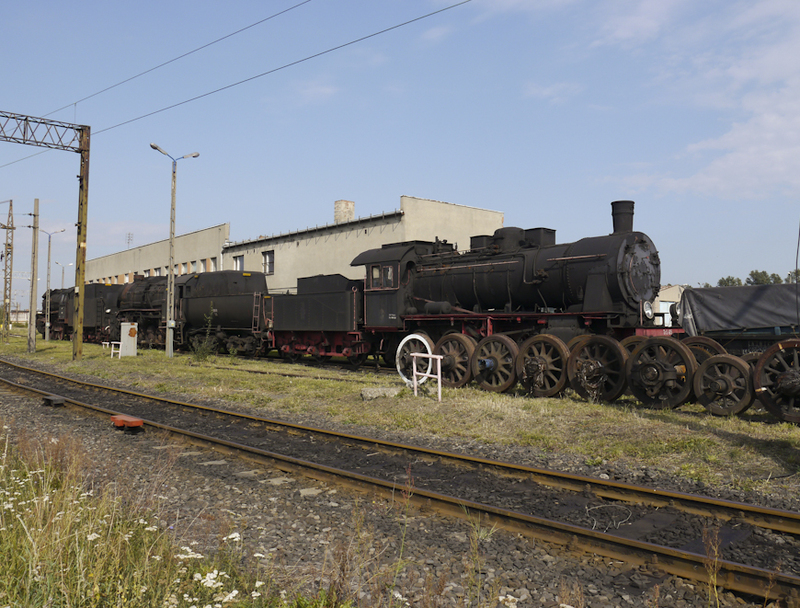 On 10 April 2013, the Warsaw District Court decided in favour of PKP SA and ordered the Warsaw Railway Museum to vacate the land occupied by the Museum. The museum occupies the former Warszawa Glowna terminal building fronting ul. Towarowa, part of the former goods station alongside ul. Kolejowa, and a section of the former station’s tracks and platforms. The Museum has one year to vacate the site from the time that judgement acquires legal standing. The Museum authorities intend to appeal against the decision. Małgorzata Kuczewska-Łaska besieged by journalists at a press conference in December 2012. Photo BTWT archive. 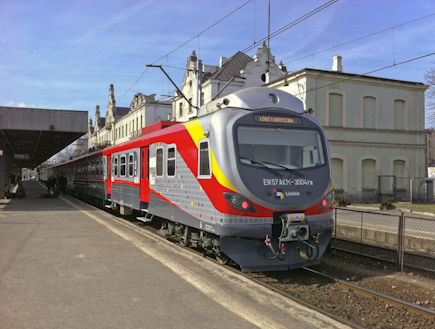 At a meeting of the supervisory board of Polish regional railways, Przewozy Regionalne, on Wednesday 10 April, Chairman and Chief Executive Małgorzata Kuczewska-Łaska was dismissed. 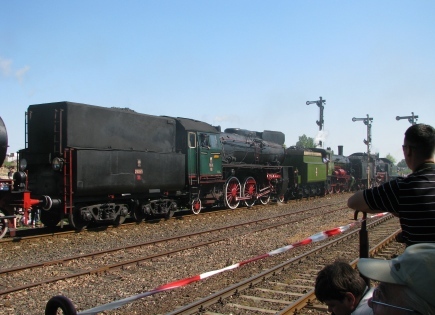 With 13 years in the railway industry, Kuczewska-Łaska was a doughty defender of Przewozy Regionalne which had been split off from the PKP group in December 2008. Transferred from the PKP Group to the provincial governments on 22 December 2008, PR soon found itself in financial difficulties. 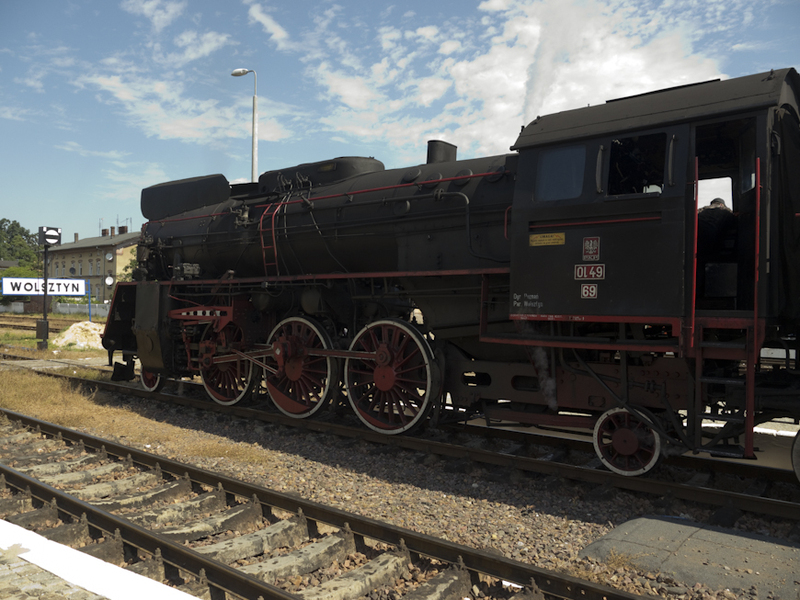 The operation of frequent local commuter services is a loss maker everywhere, particularly in Poland where – faced with a massive debt burden – PKP PLK imposes some of the highest track access charges in Europe. Rebuilt EMU – EN57 at the old Lodz Fabryczna Station in March 2011. Photo BTWT archive. The provincial governments resisted taking over PR as long as they could, realising that the ‘reform’ was intended to shift the financial burden of running local trains from the PKP Group onto their shoulders. Local authority Chief Executives did not see any votes in subsidizing PR and delayed making payments for services so that PR was nearly always strapped for cash. 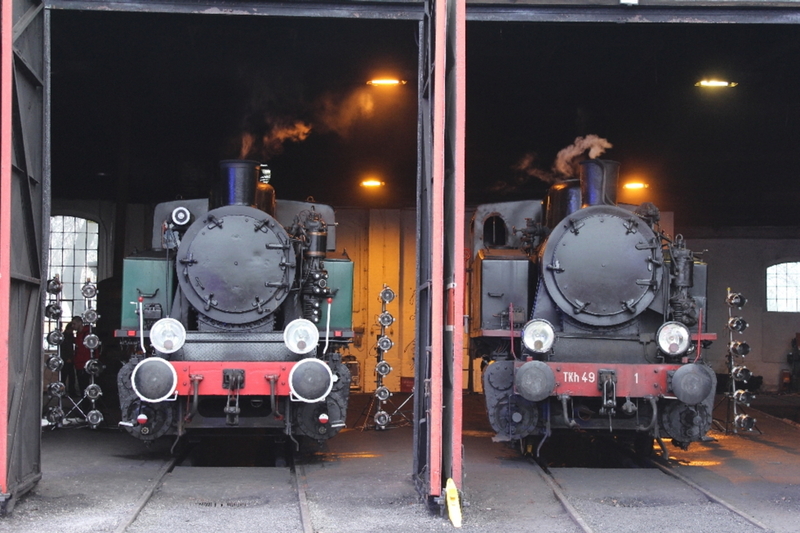 Those local authorities in Poland’s poorer areas, like Podlaskie or Opolskie, did not invest in new rolling stock. Those who could afford to do so, such as Slaskie and Wielkopolskie, concluded that it would be more glamorous – and would win more votes – if they dispensed with the services of PR and set up their own operating companies. 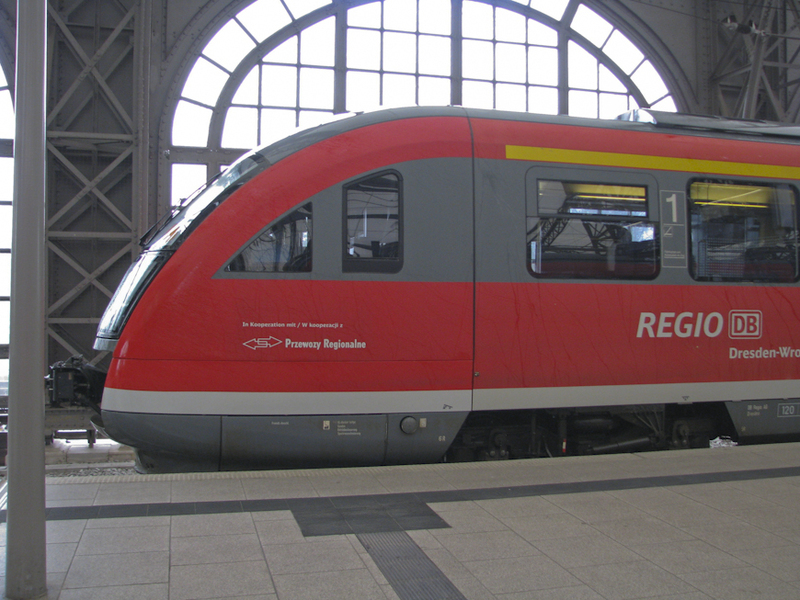 Joint venture – Regio DB train in Wroclaw. Photo BTWT archive. Under Kuczewska-Łaska, PR fought back. Without the cash to buy new rolling stock, she rebuilt Poland’s communist-era EMUs, yet again, giving them clean modern interiors and new more comfortable seating. EU grants were persued and won. Though the more profitable inter-regional trains and their more comfortable locomotive-hauled rolling stock had been handed back to PKP IC. Kuczewska-Łaska obtained paths for her rebuilt EMUs and ran cheaper inter-regional trains in competition with PKP IC. 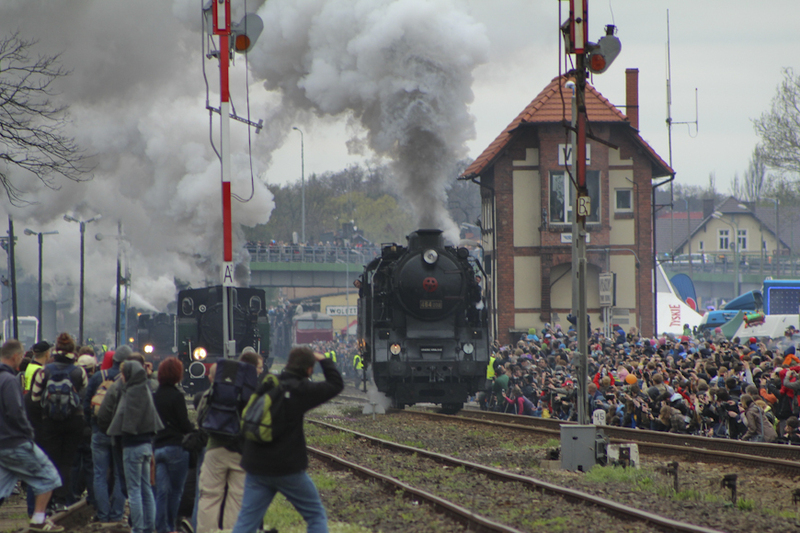 She negotiated with regional operators across Poland’s borders like Regio DB and set up joint operations. 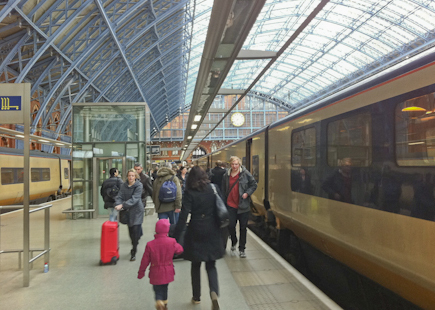 She argued against the setting up of local authority-owned railway companies arguing that they were unlikely to be cost effective and that the operation of local authority services should be put up for tender. Kuczewska-Łaska found herself between a rock and a hard place. The men at the Ministry saw her innovative moves as unhelpful. They were less concerned with providing services that customers wanted and generating revenue for PR, and more concerned that she should not take revenue away from PKP IC. Kuczewska-Łaska’s entrepreunership gained her powerful enemies. 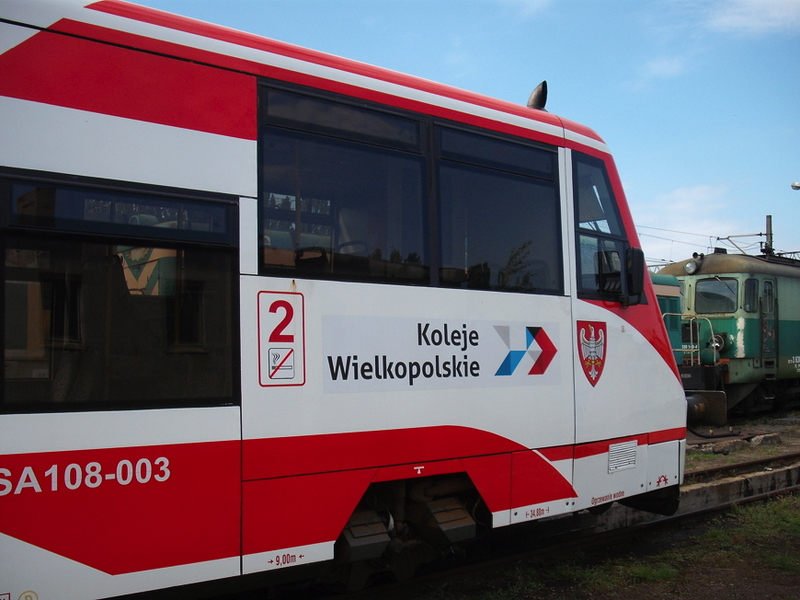 Koleje Wielkopolskie railbus being serviced at Leszno. Photo BTWT archive. Inevitably with local authorities delaying payments needed to fund its operations, PR itself fell into arrears with payments to PKP PLK and needed to apply for debt forgiveness to keep the trains running. This annoyed Jacek Rostocki, Poland’s Finance Minister, and the man who really calls the shots regarding Poland’s transport policy. He decided that PR was too powerful and too expensive and that the best solution would be to encourage the company to be broken up into smaller entities. Under Kuczewska-Łaska this was unlikely to happen any time soon and so she had to go. Przewozy Regionalne Chairman and Chief Executive, Małgorzata Kuczewska-Łaska, was dismissed as from Wednesday 10 April. Board member Paweł Stefański takes over as acting chairman until May 2 when Robert Nowakowski will become chairman. Our sister blog englishrail blog is uncharacteristically busy. Having reviewed what the UK papers had to say about the Beeching cuts, englishrail blog now breaks the story how Reg Dawson, an unknown civil servant, and his friends on the Talyllyn Railway, defeated a conspiracy of senior civil servants to slash the post-Beeching railway network by another 50%.